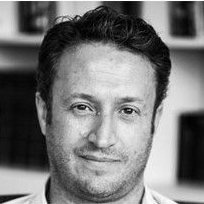 Dr Rob Willson PhD is a cognitive behaviour therapist based in North London, with a special interest in OCD, BDD and Health Anxiety. He currently divides the majority of his work time between seeing patients, conducting research, writing and teaching. He is currently the chair Body Dysmorphic Disorder (BDD) Foundation, the world’s first charity exclusively devoted to BDD. Prior to building his own practice, Rob spent twelve years working at the Priory Hospital North London where he was a therapist and therapy services manager. He also trained and supervised numerous CBT therapists over a seven-year period working at Goldsmiths College, University of London. 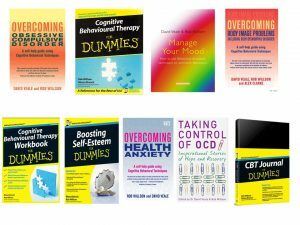 Rob has co-authored several books, including the bestselling ‘Cognitive Behavioural Therapy for Dummies’ and ‘Overcoming Obsessive Compulsive Disorder’. His main clinical interests are anxiety and obsessional problems, and disseminating CBT principles through self-help. He has featured in numerous newspaper and magazine articles and had made several TV and radio appearances. Please note – as well as seeing clients face-to-face, I also offer Skype appointments.